Keeping your children home for preschool may have made sense to you. Kids do seem so little when that school bus pulls up for the first time. But come grade one, the societal expectation is certainly that kids will go to school by which they mean “Real” school. Future articles in this series will cover the legalities of keeping your kids at home for these early years, as well as some practical tips on how to lay a strong, educational foundation in these beginning grades. For now, let’s talk about why you should feel confident in your decision to teach your kids yourself. First, no one knows or loves your kids like you do. Knowing the variables affecting your child on any given day, knowing their preferences, their strengths and weaknesses, and having the freedom to alter the day’s agenda on a moment’s notice in response to these variables is the precise flexibility unique to homeschooling that makes homeschooling a radical success. Individualized education is arguably the greatest benefit to homeschooling. Second, online resources, excellent curriculum sellers, and frequent homeschooling conventions and conferences give you access to the same calibre of resources that a classroom has. Most of them can be purchased very inexpensively. In fact, there are entire websites dedicated to homeschooling for free. You can then tailor the curriculum to your kids specifically. It does not matter how new and flashy a resource in a classroom is; if it isn’t the right equipment for your child’s needs, then it isn’t a good resource. Again, this is an example of the individualized education available to your kids. Not all of the kids in your classroom need to use the same math program, for example, or to progress at the same rate. Third, strong family ties are the backbone of a healthy society. Being able to maintain strong familial relationships is essential for all parents, no matter where their children attend school. The many hours a week that children spend away from their parents and under the influence of other adults and peers, has the potential to undermine the family unit. Clearly, we can agree that not all of these outside influences are negative. There are many good things to be learned from friends, teachers, coaches, and other authority figures. However, it takes a lot of intentional effort to use those few evening hours after school and between meals and other commitments to reinforce the values your family means to embrace. The ability to nurture those family relationships now through the time of learning and experiencing life together will enhance your relationship for years to come. Lastly, for now, consider that notion of learning and experiencing life together. Many parents fear teaching certain subjects at home. “I was never strong in math,” they say. But one of the greatest aspects of homeschooling is the reality of learning alongside of your children. The key is not to have all the answers. The greater point is to instill and to inspire a curiosity and a love of learning in your kids. When a question arises that you can’t answer, instead of counting it as a failure or a proof that you aren’t cut out for this, take it as an opportunity to say, “Let’s find out together!” This sets up your child for a lifelong adventure of ‘finding out’ instead of waiting to be told. We aren’t trying to teach our kids to pass exams; we are equipping them to love learning and to spend their life discovering all the new and wonderful realities of life! If you are reluctant to decide to begin homeschooling, take a moment to consider all the factors — not only the academics. Yes, you can teach your children science, grammar, geometry, and more. There are many resources on the HSLDA social media sites to help you do just that. 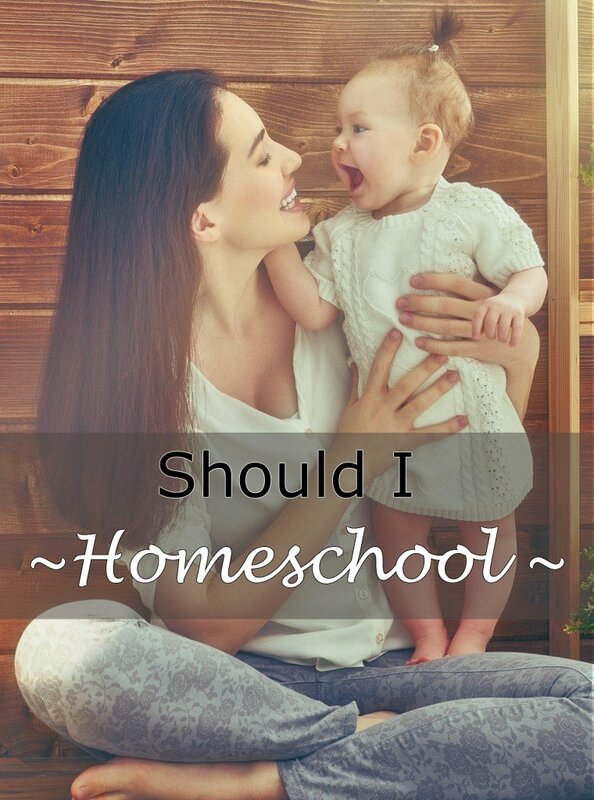 But instead of getting bogged down in the academic side of things right now, think of the greater life lessons that you can teach your children at home through homeschooling. Homeschooling is a lifestyle that fosters individuality, curiosity, family unity, and community-mindedness. You can homeschool. And we can help. Life is better with homeschooling, and homeschooling is better with HSLDA. If you still have questions, we’d love to help you answer them. Visit our website, contact the office, or become a member today!